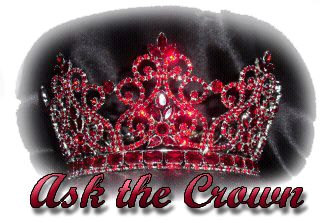 Welcome to the PageantLIVE ask the CROWN blog, I am so excited to have the opportunity to share this blog with you. This is my take on the interviews, shows and just all around pageant life. I need to start with a warning**** I may not always be “Politically Correct” or give you a pageant answer. With this blog I plan to give you the full story. Some stories are happy, some are sad. Not every story will leave you with a warm fuzzy feeling, you may still have questions about the show, and I hope to answer those questions here for you. 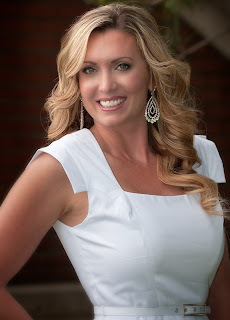 A little bit about me, well I have played about EVERY role in pageant life that you can play. I have been a contestant, a director, a judge, a pageant producer. 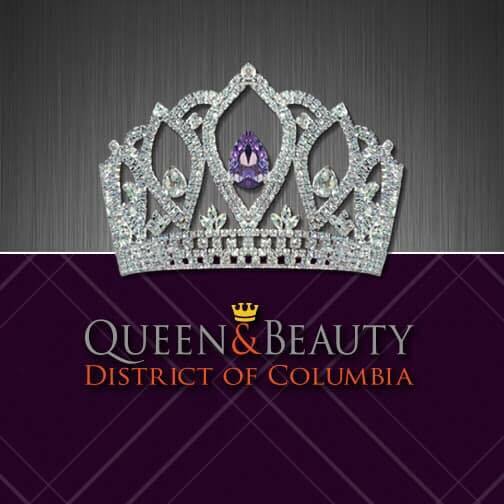 I have done pageant marketing, recruitment, and found pageant sponsors. 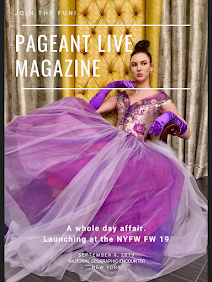 I do this because I am a pageant advocate. I know the great and amazing accomplishments that pageants can provide. That is why I do this! I hope you enjoy and keep reading!